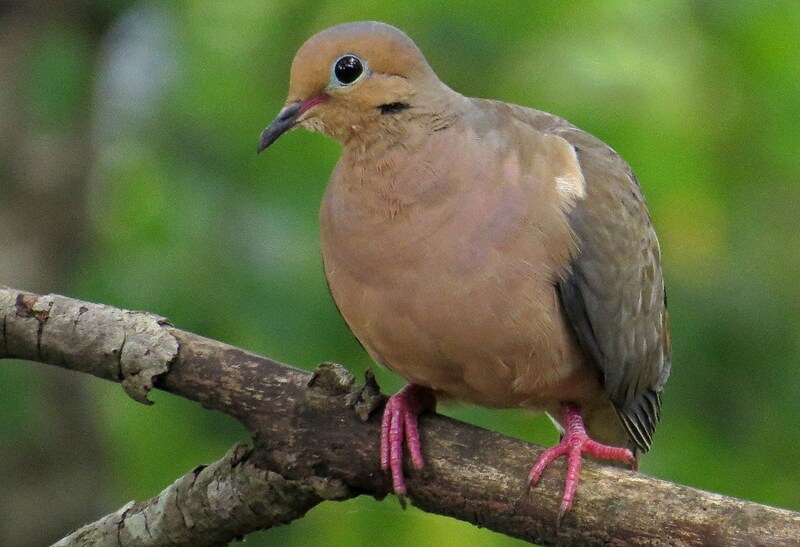 Doesn’t this Mourning Dove look like she should be on the cover of a make-up magazine for birds? This entry was posted in Birds Without Words and tagged bird photography, bird watching, birds, doves, nature, photography, wildlife. Bookmark the permalink.